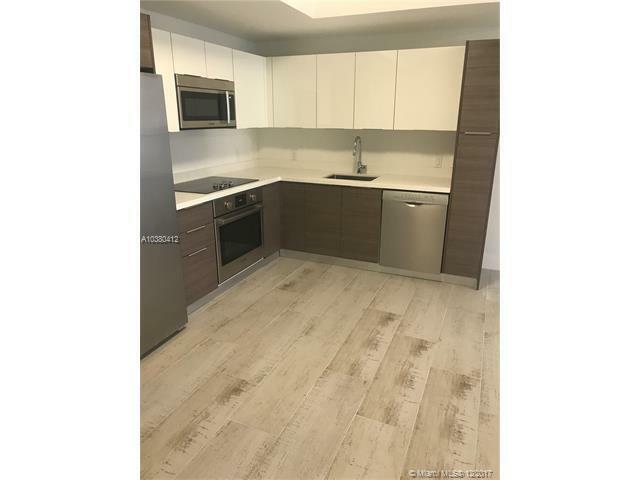 New 1 bedroom in a great new smaller building close to the Metrorail, Metro Mover, Brickell City Center, Mary Brickell Village, 2 Publix's and everything Brickell has to offer. 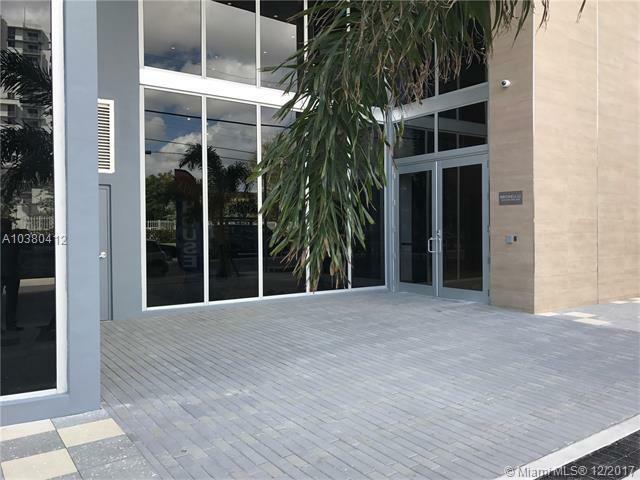 Building has amazing gym, pool, 24 hour front desk, business center, BBQ area, play room and billiards room. 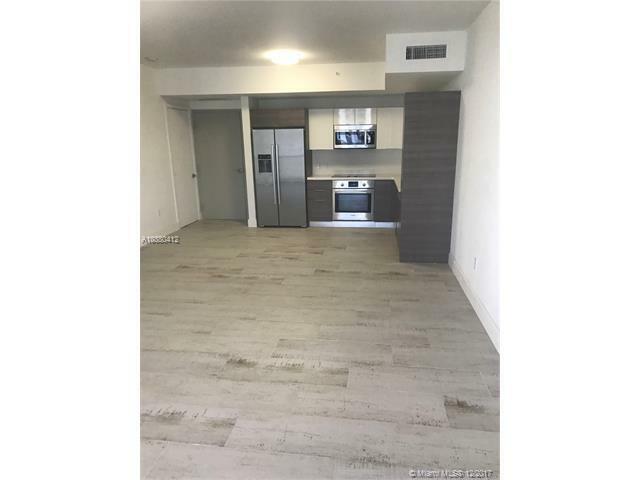 Brand new ceramic tile throughout, open kitchen with Bosch stainless steel appliances, European style cabinets, quartz countertops, and large balcony. 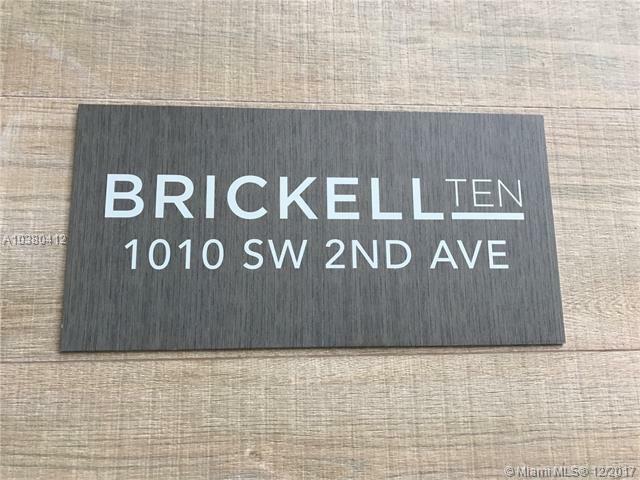 Great city views of Brickell and Miami & easy access to highways. Tenant occupied paying $1800 per month for investors.